TRIPOLI: Human Rights Watch said Thursday a picked-up wave of political assassinations in Libya killed 51 people as the country lacks any effective law enforcement. In a statement, the group said authorities had yet to arrest any suspects in the killings. Victims have included political activists, judges and members of security agencies. 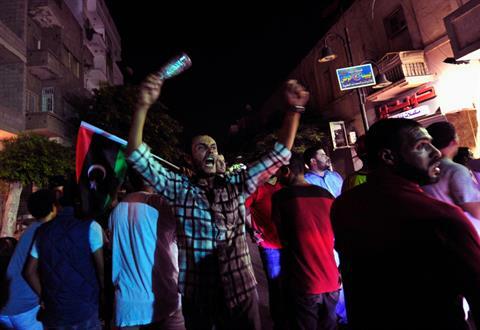 Human Rights Watch said the killings centered around the eastern cities of Benghazi and Darna. The group said there were no investigations carried out about the killings and no witnesses interviewed by authorities. No groups claimed responsibility for the killings. Joe Stroke of Human Rights Watch said the lack of investigations show “the government’s failure to build a functioning justice system.” Libya has struggled to rebuild its security agencies since its 2011 civil war. Posted on September 3, 2013, in Geo-Politics. Bookmark the permalink. Leave a comment.